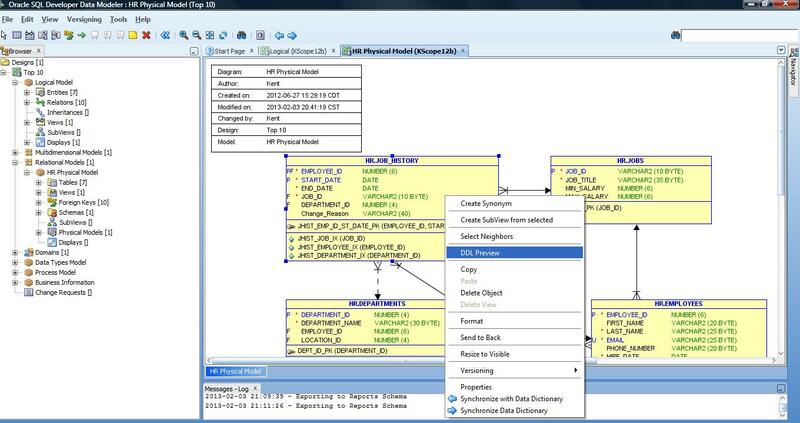 Early Christmas: The New #SQLDev Data Modeler is Here! Thanks to the gang at Oracle for an early Christmas present – the newest version of Oracle SQL Developer Data Modeler (SDDM) is ready for download and use. 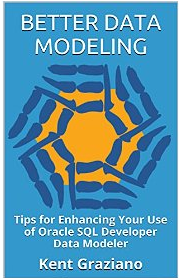 The best FREE data modeling tool on the planet just got better! To be clear this is Early Adopter (EA) version 2 of SDDM 4.2. You can get it here right now! So go download and unwrap that present! Thanks for the heads up, Kent!